Cowboys. The subject of the Dixie Chick anthem, “Cowboy Take Me Away.” The heartthrob and hero of countless movies. The symbol of rugged strength and Southern mannerisms. Ladies, we can’t seem to get enough of them. Lucky for Texas, cowboys are a huge part of Texan culture. Cowboys aren’t simply an heroic ideal or cartoon character in Texas. You see ’em around more often than not. 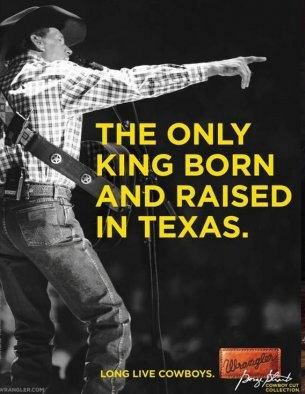 And the style of this icon has seeped into the culture of Texas today. Boots and jeans with an occasional cowboy hat is the staple of most God-fearing Texan men, and I hope that never changes. The preppy look of so many Southern gentlemen today, with all the bow ties and boat shoes that come with it, seems to miss this “cowboy,” manly factor. Don’t get me wrong, I love a good bow tie. But I find myself sometimes conscious of being out-dressed by handsome gentlemen who combine more shades of pastel in one outfit than I can decorate a room with. (That’s a lot.) I don’t know about you, but I don’t like sensing that a boy spent more time on his outfit than me. 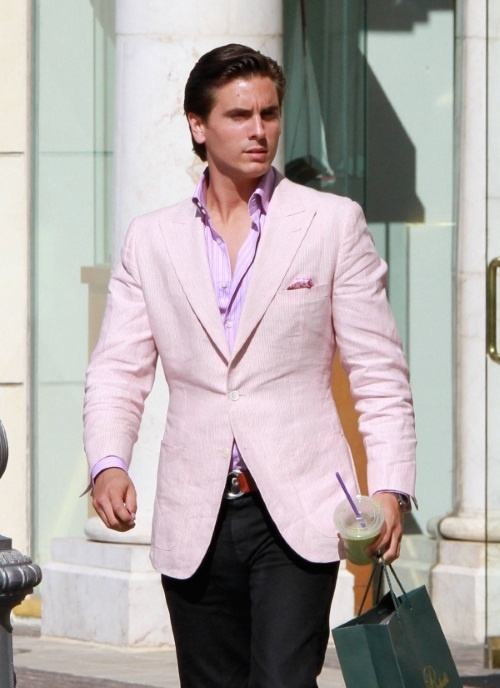 Scott Disick, you know exactly what I’m talking about. 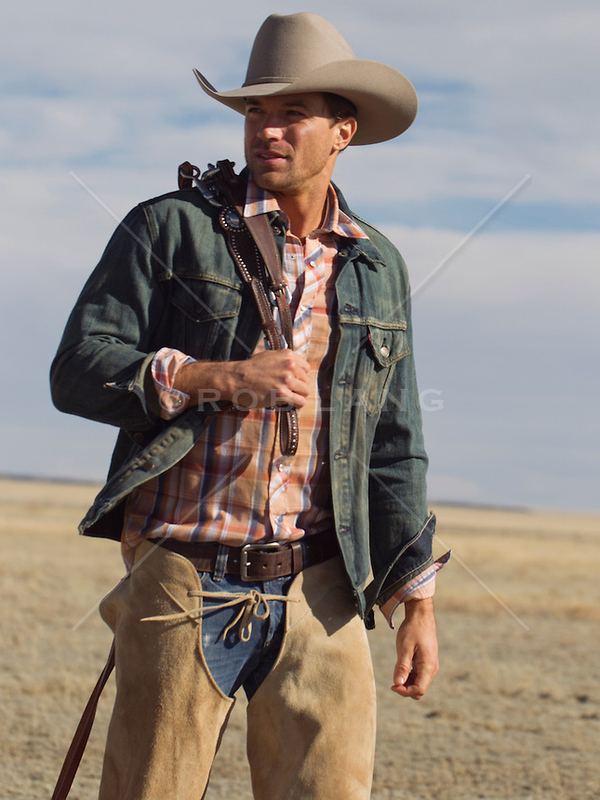 I never thought I’d say this, but East Coast gents, you can take a valuable wardrobe tip from good ‘ole Texan boys. Keep your stripes, monograms and RayBans. (Seriously though, keep them.) But I have one suggestion that will give the debonair closet a much-needed manly spin. 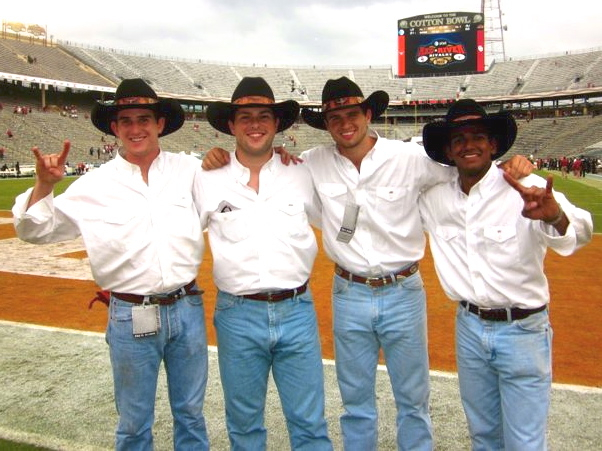 I used to be under the impression that all boys wore Wrangler jeans. If you’re from Texas, I bet you’ve thought this at one point or another. 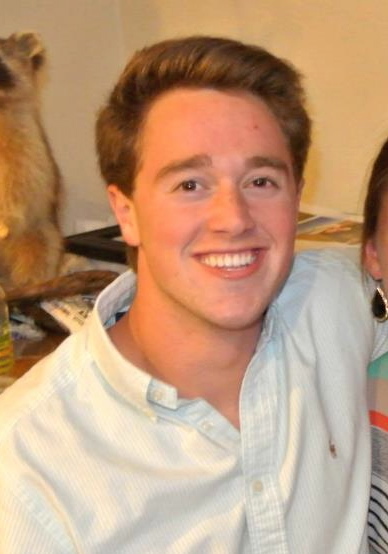 It wasn’t until I met Jeff, a TCU sophomore from North Carolina, that I discovered otherwise. Jeff, the southern boy who hadn’t heard of Wranglers. If you could’ve only heard the shock in my voice: “Wait… WHAT?! You don’t know what WRANGLERS are?!? !” Poor Jeff. I bet he couldn’t understand for the life of him why I was throwing such a fit over jeans. I’ll tell you why – he had just informed me that boys in North Carolina don’t wear Wranglers, and then proceeded to ask me what they were. But boys and girls, Wranglers are worth throwing a fit over. And sadly, so many of the same Southern boys that make us drool in their clean-cut, ironed, put-together looks don’t realize these jeans exist, or just how much of an asset they are to one’s closet. What makes Wranglers a must? 1. The Fit – Wranglers fit tighter than most jeans. Don’t let that word scare you. Tight, in this rare case, is a good thing. 2. The Cost – Around $40 a pair. While the look can’t be beat, you aren’t spending hundreds on a clothing item men are supposed feel free to ruin. 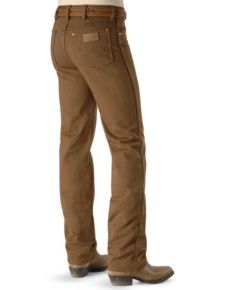 I understand that most boys who buy Wranglers aren’t roping cattle every day… but the suggestion doesn’t hurt. 4. The Reactions – I hope this doesn’t come across in a crude way, but as my roommate, Julie, reiterated,”Wrangler butts make me go nuts.” It’s true. There’s something about a boy in Wrangler jeans. Take my word for it. 5. The Credibility – Wranglers, however unheard of in the deep South, are no secret to Country music legends. 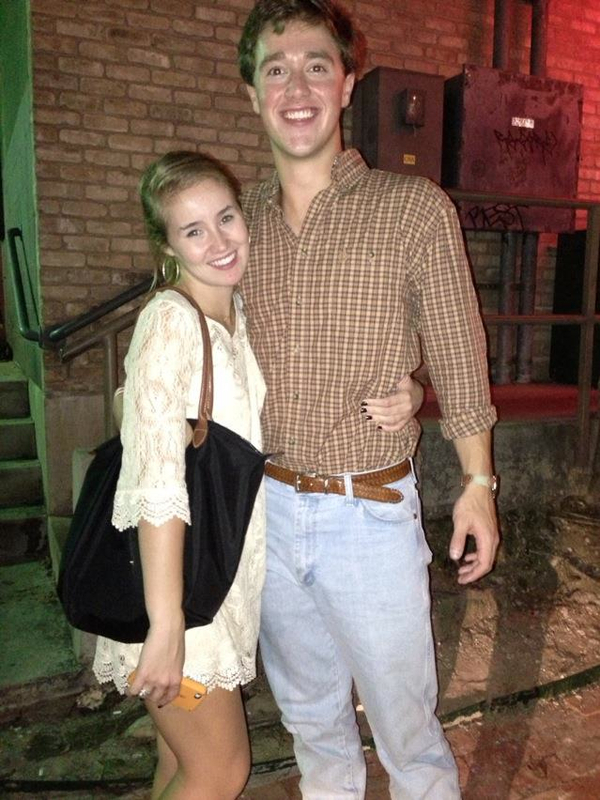 George Straight, he King of country himself, sports Wranglers as his pant of choice. Jason Aldean has also modeled a pair on more than one occasion. 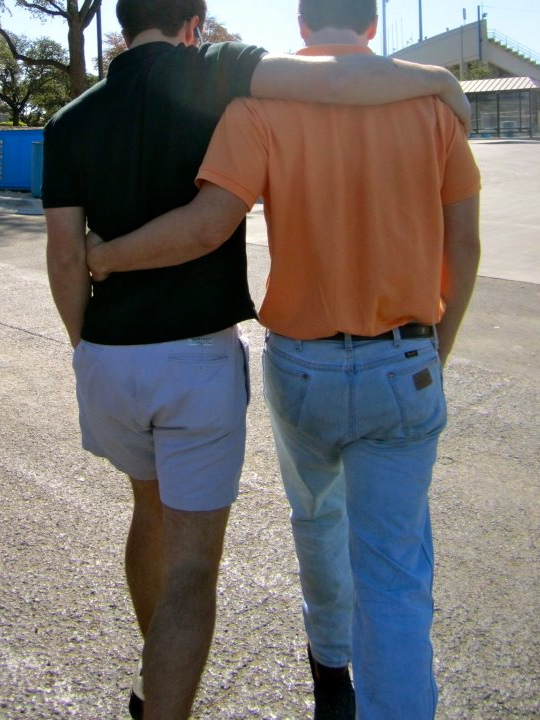 This summer, I gave a friend, Caison, some grief for wearing designer jeans. A Charlotte native, he had been raised in all things Southern – including style, since he was little. 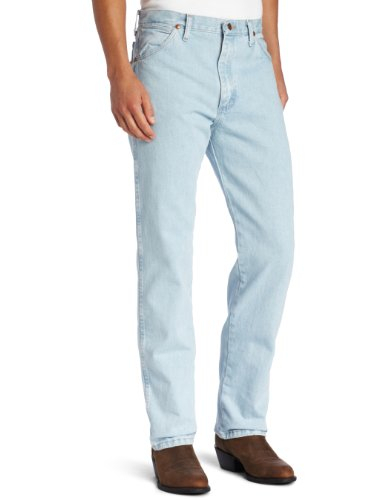 While I tried to convince him that he needed, desperately, to ditch the designer denim for tried and true Wranglers, he refused on the grounds that he didn’t want to look “hick.” If that is you, or if that is someone you know, here are some ways Wrangler jeans can be incorporated into the Southern boy’s style. 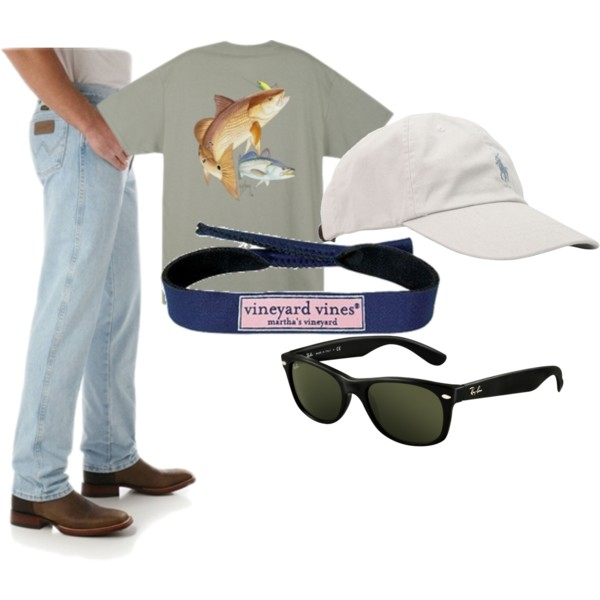 The perfect casual look for any southern beau, complete with a Guy Harvey T-Shirt, Polo hat, Vineyard Vines croakies, RayBan Wayfarers, and Wrangler jeans. 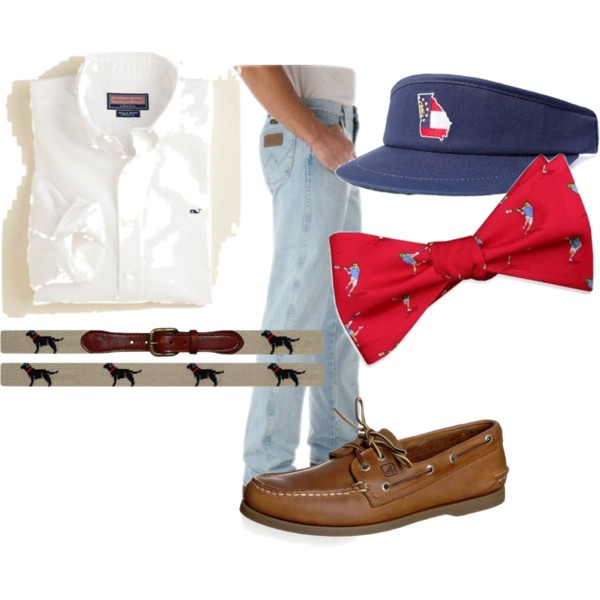 A game day look, complete with a Vineyard Vines button down, State Traditions visor, Bird Dog Bay bowtie, Sperry Top-Sider shoes, and a SMathers and Branson belt. Wranger jeans single-handedly bridge the gap between Southern and Texan fashion for men. Combining comfort, cost-conscienciousness, style and durability, Wrangler jeans compliment preppy stylings for all occasions. In my opinion, no jean looks better! Wrangler jeans will forever be the one staple of Texas fashion I will wholeheartedly stand behind. 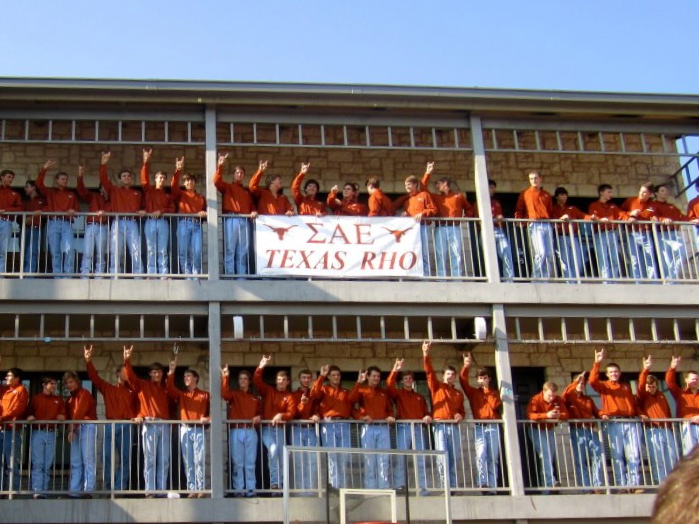 At the University of Texas, where I’m currently a sophomore, Wranglers are all I ever see guys wearing. P.S. I finally got Jeff to purchase a pair. We’ve been happily dating ever since. Doesn’t he look handsome? Take note, Carolina boys! Have you heard of Wranglers? What’s your favorite brand of jeans on a guy? Augusta, you have put the biggest smile on my face! I’m so excited you like it! Isn’t that crazy!? You can bet they’re all he wears now. :) Love that you go to UofA! We’re all big razorback fans in my family (my mom went there for college)! Thanks so much for your sweet words and for stopping by!! Woo pig! Wranglers are my favorite. Is there any other brand? Oh yeah, the ‘L” word. Those things are only fit for people up North who don’t know any better. Drive through Texas, other than yuppies and a few senior citizens, all you will see is Wranglers. Hey, George Strait wears them, enough said. I LOVE this post! My daddy is a Texas native and I just completely remember how many pairs of Wranger jean he had. My brother also was a fan of Wranger & he used to enter – um, jeans – contests on the weekends at country clubs and bars & said his secret was washing his jeans in hot water. Mikey would usually win so he was on to something!